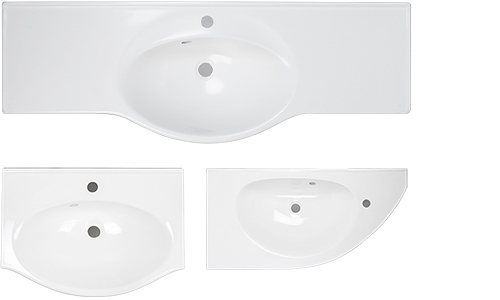 Basins made in Finland are a stylish and modern solution for spa and sauna facilities. Washbasins can be situated on top of furniture, embedded to the fixtures or as integrated level solutions. 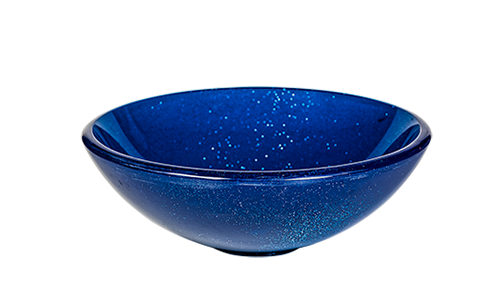 Basins for water thrown are available transparent and they can be illuminated. 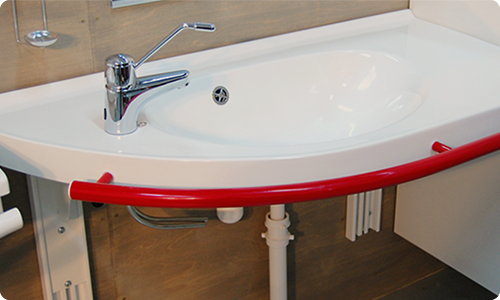 Senior washbasins are specially designed for people with reduced mobility.